ZERO CALORIES. ZERO SUGAR. NO CRASHES OR JITTERS! 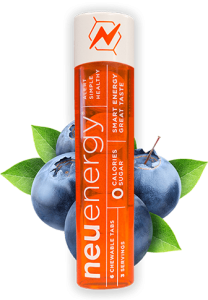 Each neuenergy® tablet contains the same amount of pterostilbene* as 25,000 blueberries! The neuenergy® stick uses 80% Cane Plastic making it completely biodegradable and renewable. nu.thc™ & nu.cbd™ are healthy, sugar-free cannabinoid tablets that offer a metered dose of THC/CBD, combined with the increased bioavailability and powerful antioxidant properties of pterostilbene. 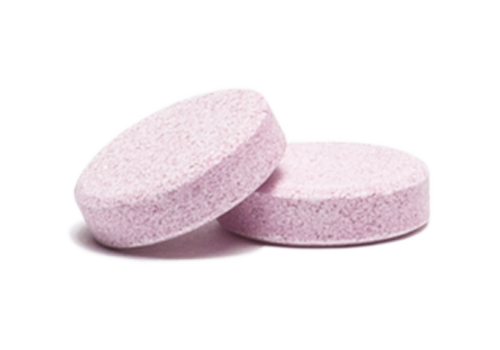 Each tablet contains 125mg of our patented pterostilbene (the same amount found in 25,000 raw blueberries). 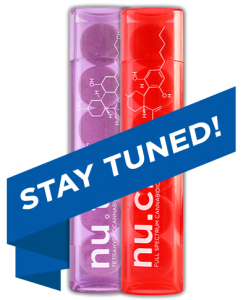 nu.thc™ & nu.cbd™ Chewable Tablets represent a market first and are the only commercially ready tablets of its kind. 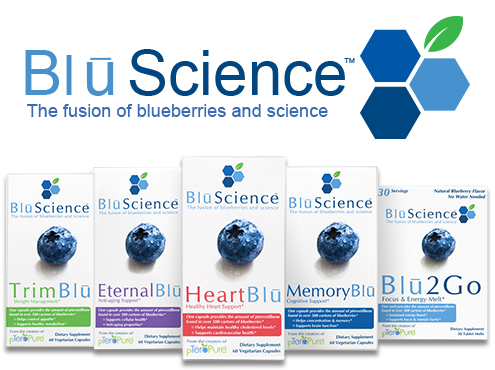 BlūScience is the fusion of blueberries and science, an extraordinary combination made possible by pterostilbene (pTeroPure), a compound found naturally in blueberries. BlūScience is a line of products that combines the powerful effects of this protective agent with other ingredients that have potent health benefits. BlūScience is committed to providing the most beneficial and highest quality formulations specifically designed to support optimal health. For BluScience inquiries, contact us directly.